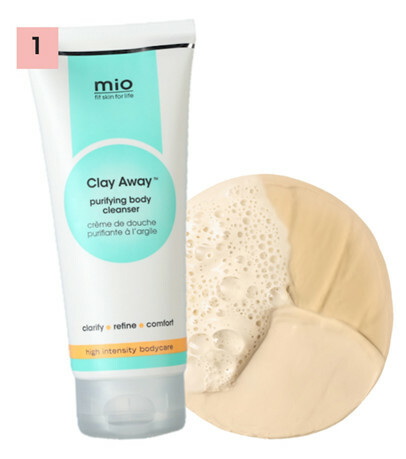 Skin care tips from MIO (fit skin for life) www.mioskincare.com… because glowing skin is always in. In need of a skin detox? 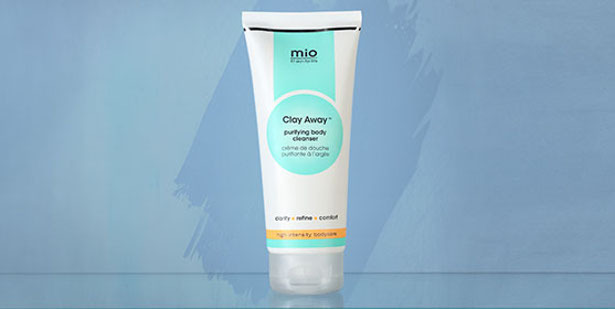 Our brand new Clay Away Purifying Body Cleanser (RRP: $28.00) is a two-in-one clay shower wash and body mask with a versatile formula. It removes impurities for a gentle daily cleanse and, when skin is in need of a more intense detox, multitasks as a deeply purifying pre-shower treatment. formulated with a blend of White Clay and Rosa Clay to brighten and refine skin, alongside naturally antioxidising Matcha Tea, Clay Away leaves skin feeling soothed and comforted. Witch Hazel helps clarify pores for brighter, smoother and more refined looking skin. 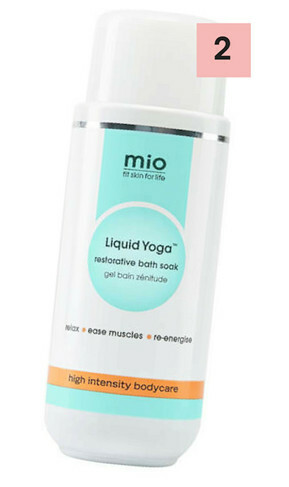 Our Liquid Yoga Bath Soak (RRP: $35.36) is your personal masseuse in a bottle; helping to relax tight, stressed shoulders and sothing tired, achy bodies. Magnesium-rich Epsom salts, Arnica and our wonderful blend of Essential Oils help to ease your stress and anxiety, plus moisturising, Murumuru Butter, soy our skin feels as good as your mind upon steeping out of the tub. 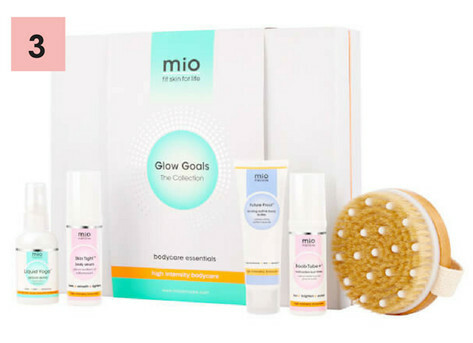 Our exclusive Glow Goals Collection (RRP: $52.00) of Mio bodycare essentials contains four Mio minis and a full-size Body Brush. With active and natural ingredients to brighten and soften skin, you can give the gift of the glow… because glowing skin is always in. Copyright RUGBYREPSTATES & Lifestyle In The United states Of America. All Rights Reserved.